Minimal styling, technical fabric, and extremely sophisticated design. With the Disthelon, the Moncler woman passes the test for sophistication and class with flying colours. 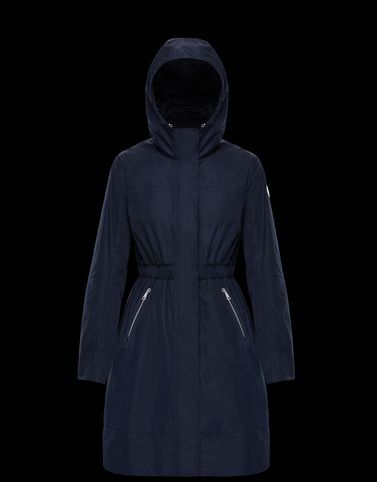 The attention to details, the fit and length are the strengths of this long parka. Tighten the drawcord at the waist to further accentuate femininity.